Looking to be the king of the road? The easiest way to be the king is to rise above everyone else with a ReadyLift suspension lift kit. 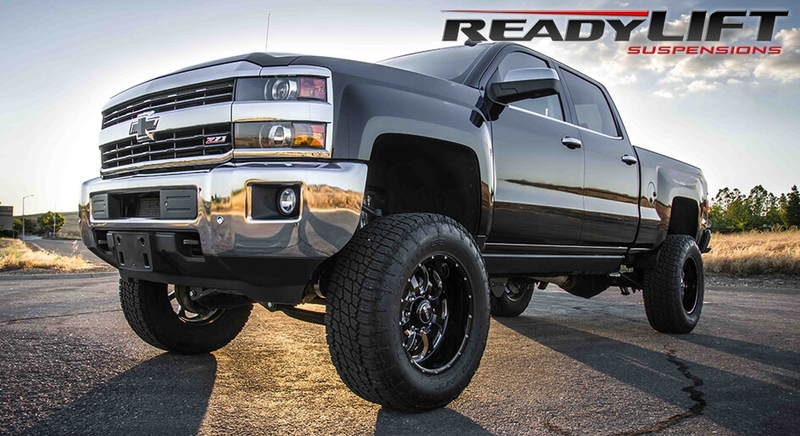 ReadyLift has all your suspension needs, including lift kits, leveling kits, shocks & struts. Say goodbye to broken block lifts! 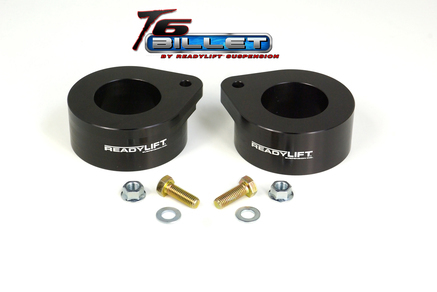 With this ReadyLift suspension block kit, you can guarantee you will have one for the long haul. Its solid construction and features will take your truck to new heights. It's well-protected with its coating finish. And the even better news? It's going to be worth every penny! Get the best driving experience with this Readylift shock absorber, Enjoy more stability even on uneven roads with this. plus, it will also reduce suspension and tire wear that you will definitely benefit from. Take advantage of what can make your driving experience better and you can do that with this! 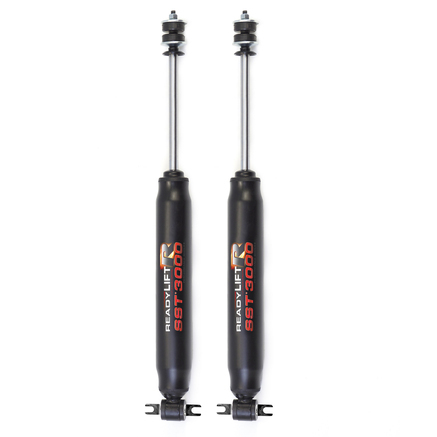 If you're looking for the best shock absorber, look no further! The SST3000 from ReadyLift is the right one for you. This will guarantee you better stability and ride quality. It will deliver to you the smoothest ride possible that you will definitely appreciate. Plus, it's going to last for a long time! 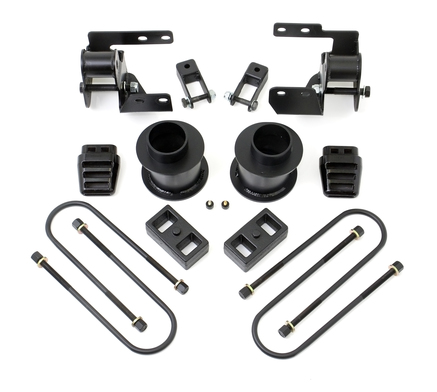 Get lifted higher with this suspension front levelling kit. This one from ReadyLift will give you the best quality that you seek. It is made from high quality material that guarantees extreme durability. With this, you get to finally buy those huge tires that you've always wanted. Get ready to conquer the rocky terrain without breaking a sweat! Make that truck higher without spending a lot of money and sacrificing the ride quality of your vehicle. 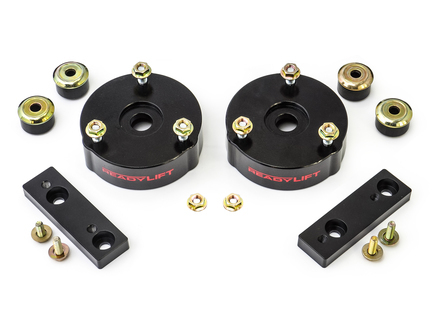 With this suspension levelling kit from ReadyLift, you get more room for bigger tires. 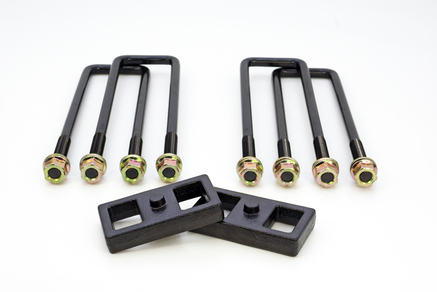 It is also constructed from the toughest material and protected with an anodized finish. Installation is very easy, too! For the ultimate suspension kit that will take you higher more than ever, this one from ReadyLift is the perfect choice. You don't have to worry about sacrificing ride quality and comfort because you're not going to lose them. Instead, you get a more enhanced driving experience out of this! Lift your vehicle higher with a quality suspension lift kit by ReadyLift. This doesn't require permanent modification so when you feel like going back to your stock-level, you can easily do so. It also doesn't compromise your vehicle's ride quality despite the higher stance. Installation is quick and easy with this. 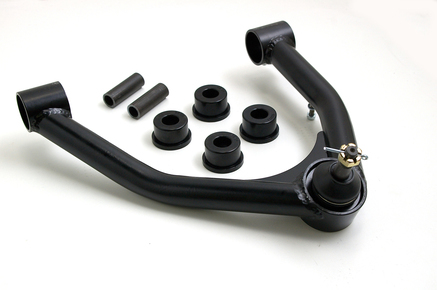 Be in total control especially when you're off road with this suspension control arm from ReadyLift. It has all the right features that boosts suspension durability and longevity. It's exactly what you need and it will definitely satisfy that inner control freak. With this, you will make a great investment! Be fully in control of your vehicle no matter what terrain condition you're on. 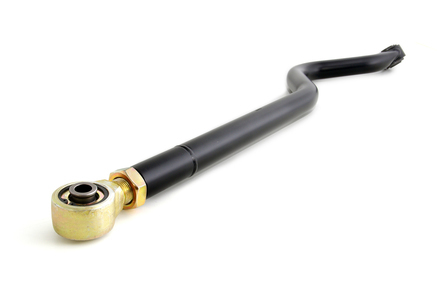 With this track bar kit by ReadyLift, you guarantee better handling and better driving comfort. It is constructed from heavy-duty material and comes with all the right features to ensure your convenience. Get the driving comfort that you deserve with this. PartCatalog.com is a proud retailer for ReadyLift. For more information on ReadyLift, please visit the ReadyLift official website.